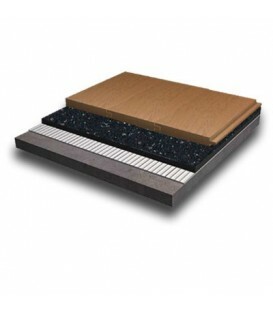 The underlays listed below are specifically designed for use under engineered timber, T&G timber, bamboo, parquetry, laminate and cork flooring (please check the specific applications for each underlay). 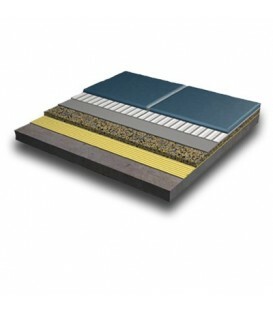 It's important to select the correct underlay for your flooring. To achieve the best acoustic performance, there are a number of factors to consider, such as flooring type, ceiling height etc. 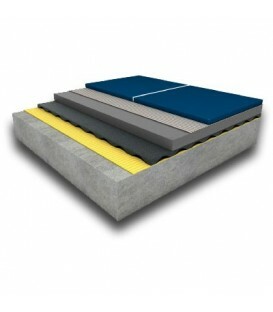 If you are in doubt about which underlay to choose, please contact us. We have years of experience in the field, and can supply further information or offer advice relating to your particular application.